Residue management is a cost-effective weapon against one of the greatest threats to soil—erosion. 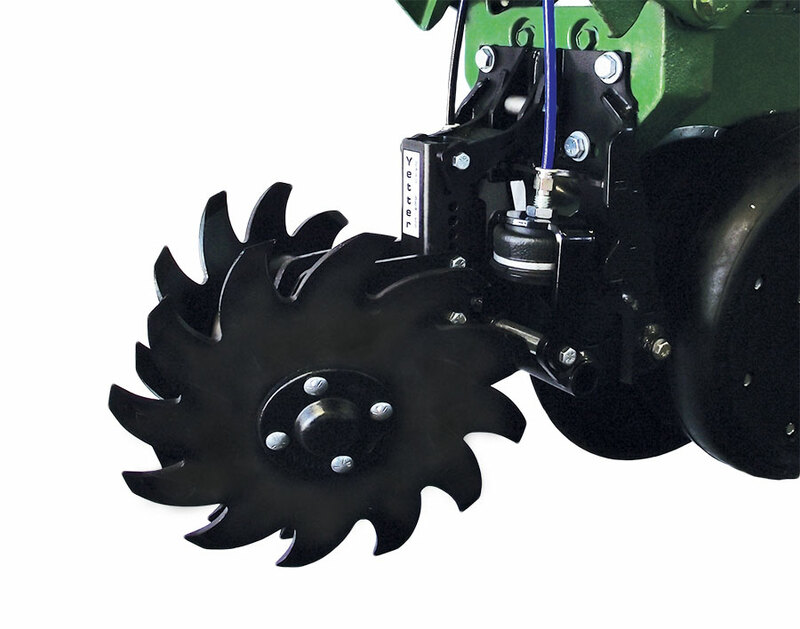 Successful residue management depends on proper depth control, which prevents undesirable soil disruption. 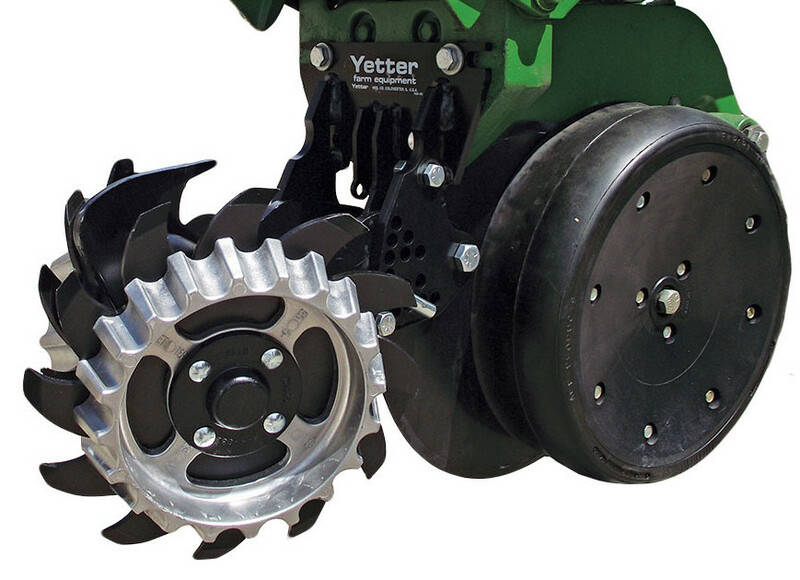 Yetter residue managers offered by Soil Service are some of the toughest tools on the market. With so many to choose from, you’re sure to find the right solution for the unique needs of your production agriculture operation. 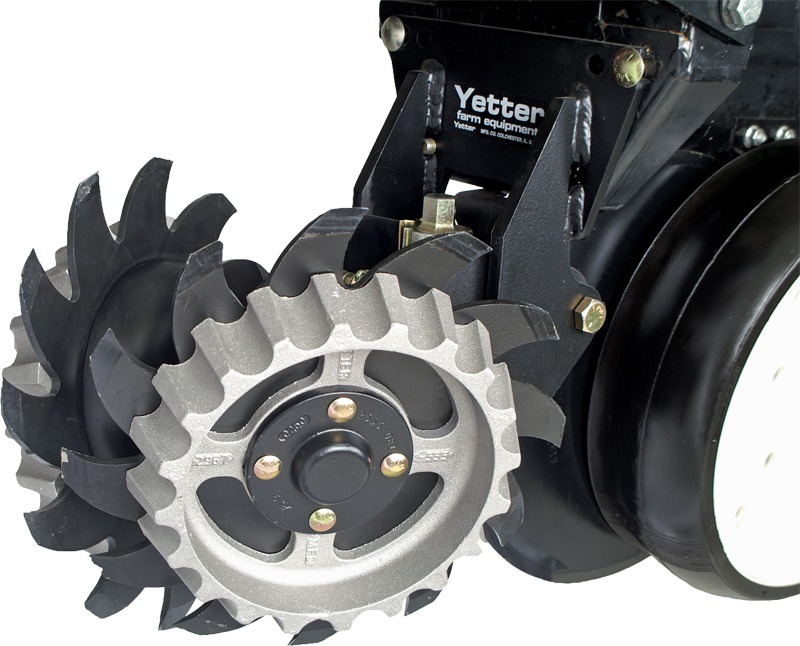 Below are just some of the Yetter options we offer. Units can be raised from cab as needed with push of a button for wet areas, waterways, end rows, etc. 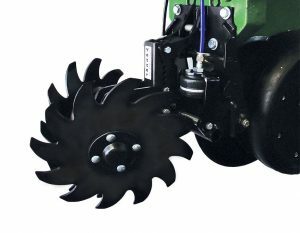 * If you are fitting a John Deere, Kinze, or White planter, choose the 2967-013A. 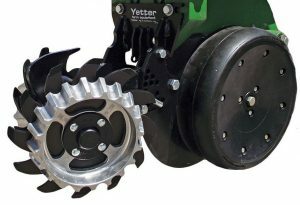 Fitting a Case IH planter? You need the 2967-014A model. 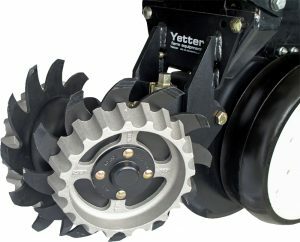 *If you are fitting a John Deere, Kinze, or White planter, choose the 2967-029A. 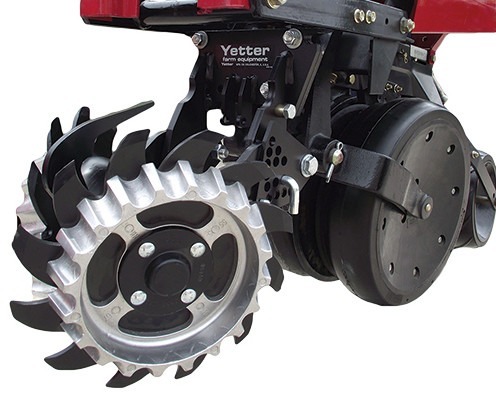 Fitting a Case IH planter? You need the 2967-097A model.